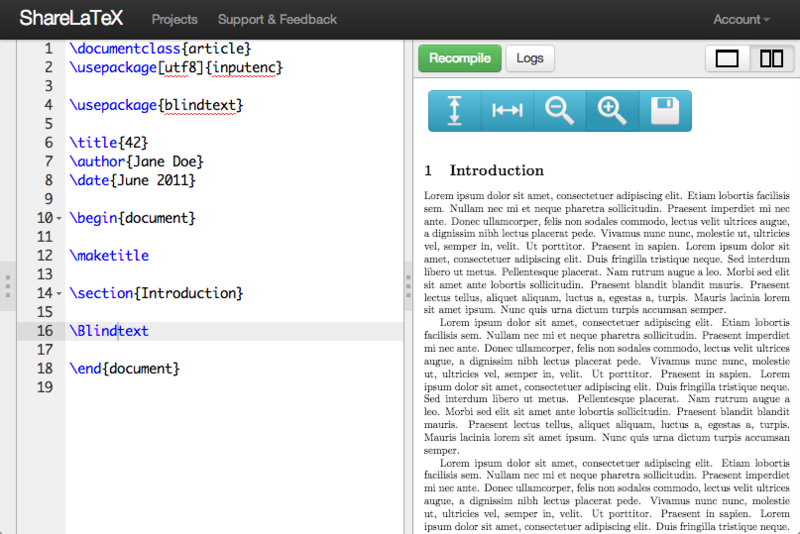 As of today, ShareLaTeX has a built in PDF viewer based on PDF.js! 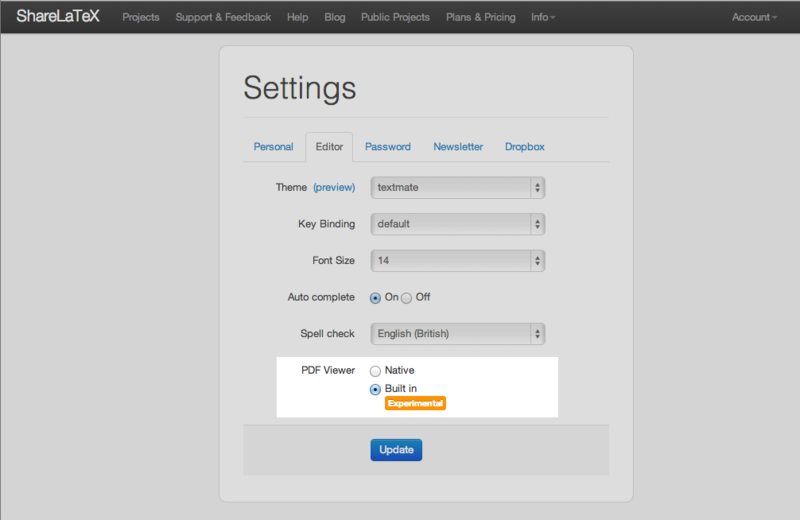 Using our own PDF viewer gives us much control over the behaviour of the preview. The main benefit at the moment is that the preview will now stay in the same place when you recompile. Soon we'll going even further and letting you jump between the same locations in the code and the preview.